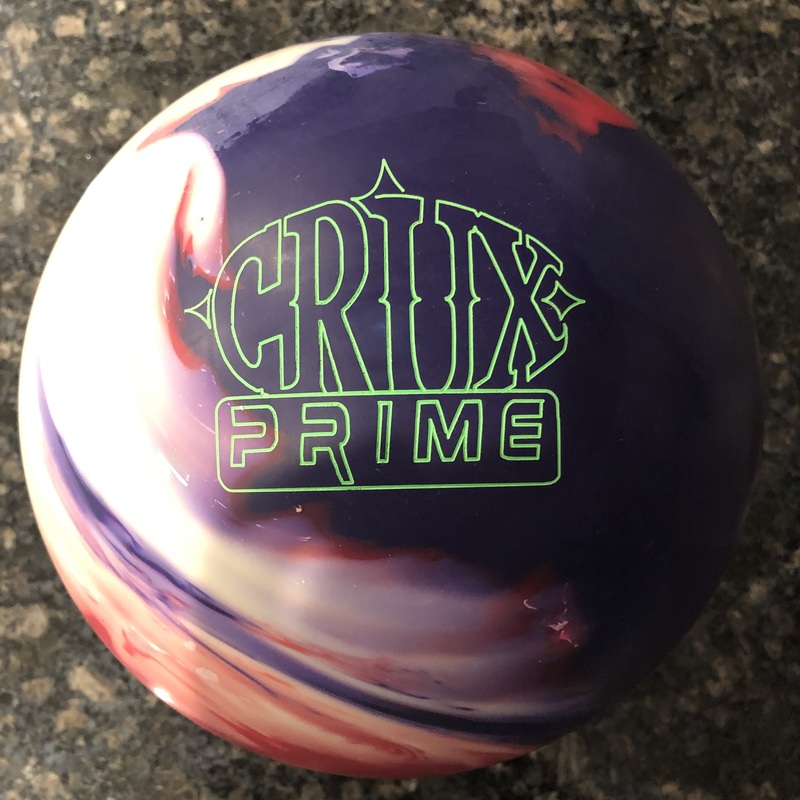 I’m usually very critical for a top line ball in any manufacturer’s lineup as they cost the most and tend to be slightly less versatile. This one will live up to the versatility side of the equation. 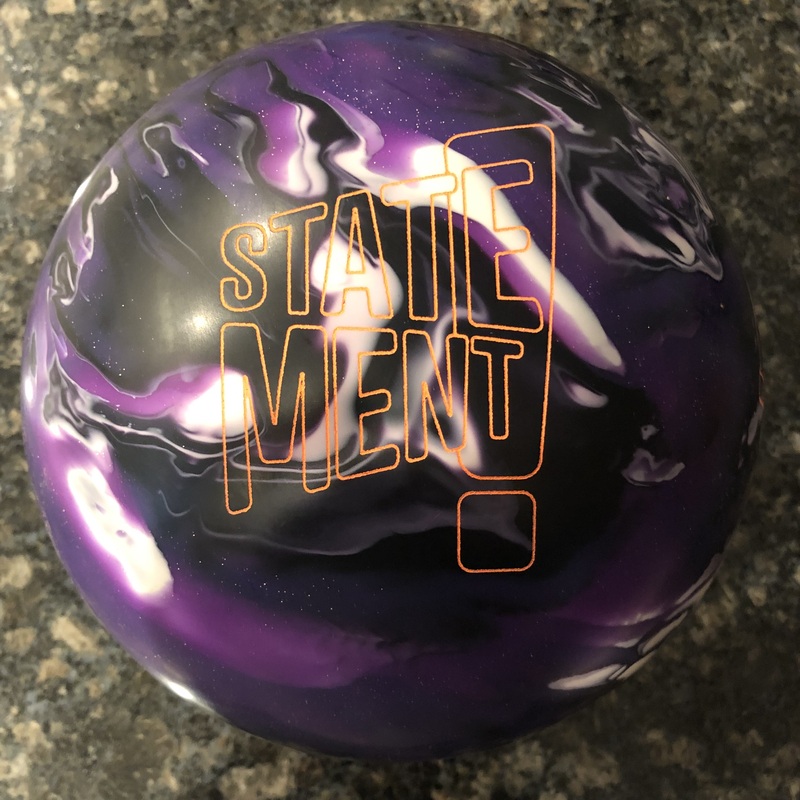 The Brunswick Mastermind Intellect is composed of the Honor Roll A+ Solid Reactive coverstock and the Mastermind Ultra Low RG core. Specs are 2.488 RG and .052 diff. I personally love low RG balls as they almost always guarantee a nice roll. This solid cover matches perfectly with this core. The Mastermind Intellect really fits right in between the original Mastermind and Mastermind Genius. 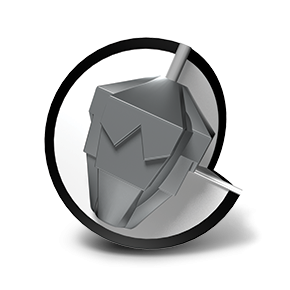 The original Mastermind was a very strong ball which meant that you may fight early reaction and weak hit on less tight conditions. The ball worked phenomenally when there was oil. Basically, the higher rev bowler, the more oil you needed to get that ball to work. The Genius on the other hand, I always felt that ball was quite a step down from the original. It was a hybrid but certainly seemed to play more “pearl” than “solid”. That made it way more sensitive to transition at the breakpoint. The Intellect on the other hand is right in between and frankly perfectly placed. It’s solid cover and low RG means it is not skittish, meaning it is not at risk for blowing through the breakpoint. The low RG makes sure the core almost guarantees to turn over so you can basically adjust your drilling in the “longer” direction if you want it to get further down lane before it turns over. 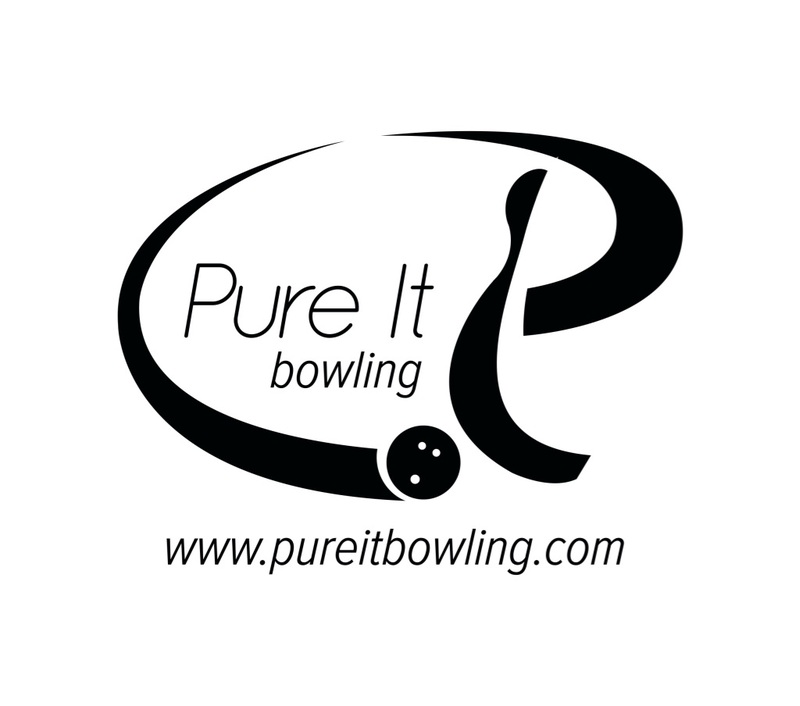 All that translates to a ball that can handle either side of medium conditions, so Medium + or -. 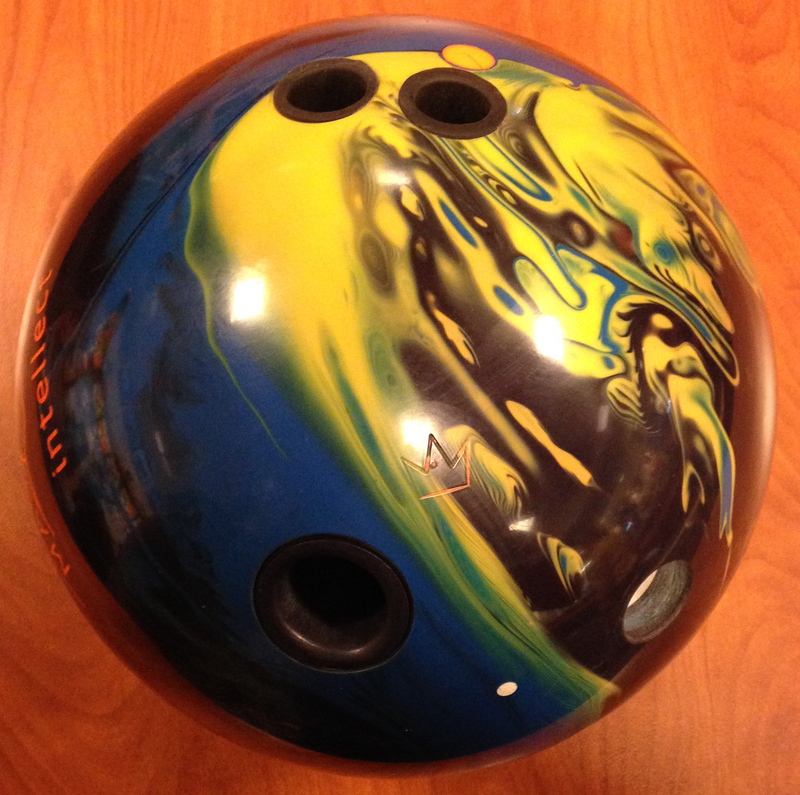 For the heavier conditions, the Mastermind will still rule. For lighter conditions, the Genius will likely fair better. 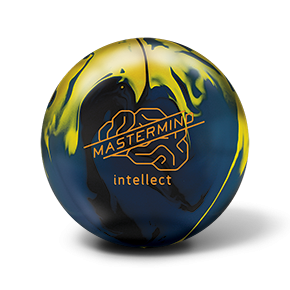 However, smack dab in the middle of it all, the most versatile ball that can come out of the bag first and stay in your hand for a while is the Mastermind Intellect. For the “ideal” line on this test lane, Brandon targeted 17 to 7 with close to 19mph at release. The Intellect generates well over 7 degrees of entry angle on average for Brandon from this line. Breakpoint was 42.5 feet, 1.5 feet past the breakpoint. The cover allows a clean reaction through the fronts but the low RG core allows the ball to smoothly transition. 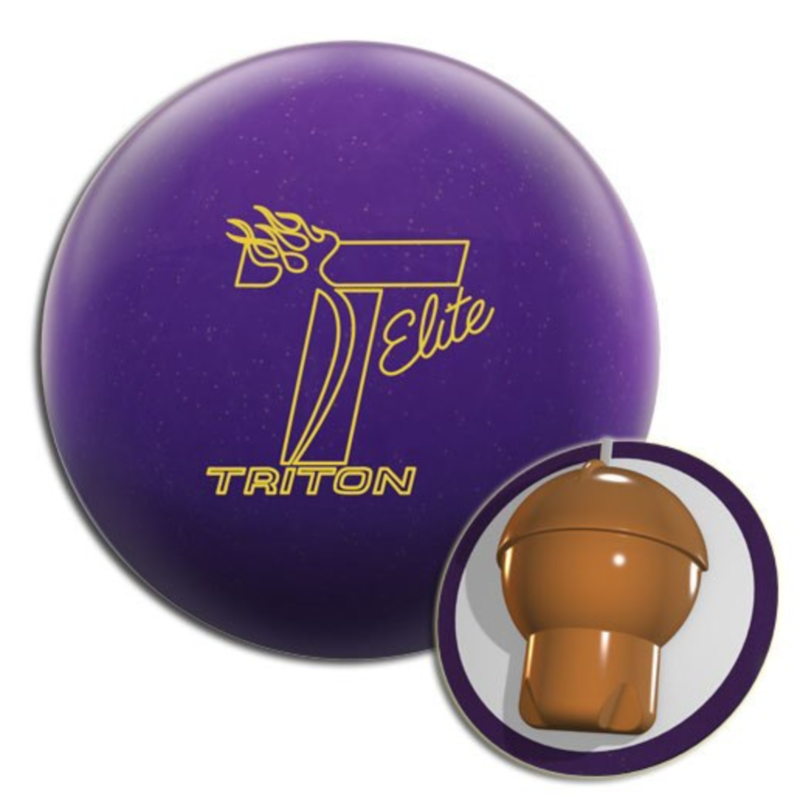 This allows the ball to really truck heavy towards the pocket with excellent energy retention for the pins.